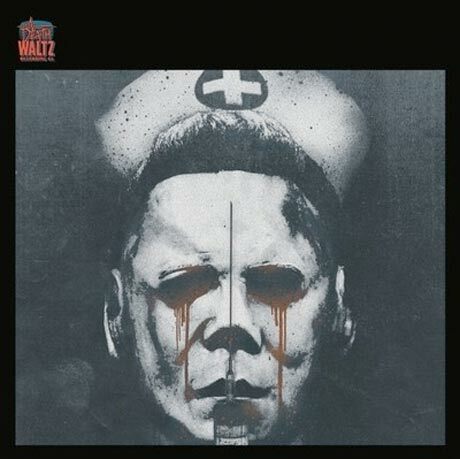 As we reported earlier this week, the soundtracks of John Carpenter & Alan Howarth are getting some much-deserved vinyl reissues courtesy of the increasingly awesome Death Waltz Recording Co. To get you a little more pumped about the upcoming releases, which include Halloween II, Halloween III and They Live, here's a taste of what's in store. Down below, you can stream the dark but stunningly beautiful synth workout "Chariots of Pumpkins" from the Halloween III soundtrack. It's an album well worth exploring if you've spent the last chunk of years losing yourself in the kosmische haze of acts like Emeralds, Oneohtrix Point Never and the like. And below that, you can also revisit the ominous creep-out that is "Main Title" from Halloween II, which is guaranteed to send some serious shivers up that spine. The Halloween II and Halloween III vinyl reissues arrive via Death Waltz on October 14, while They Live is slated for December. Pre-order have yet to begin, but you can also currently pick up Carpenter & Howarth's later score, Prince of Darkness, now on the label website.